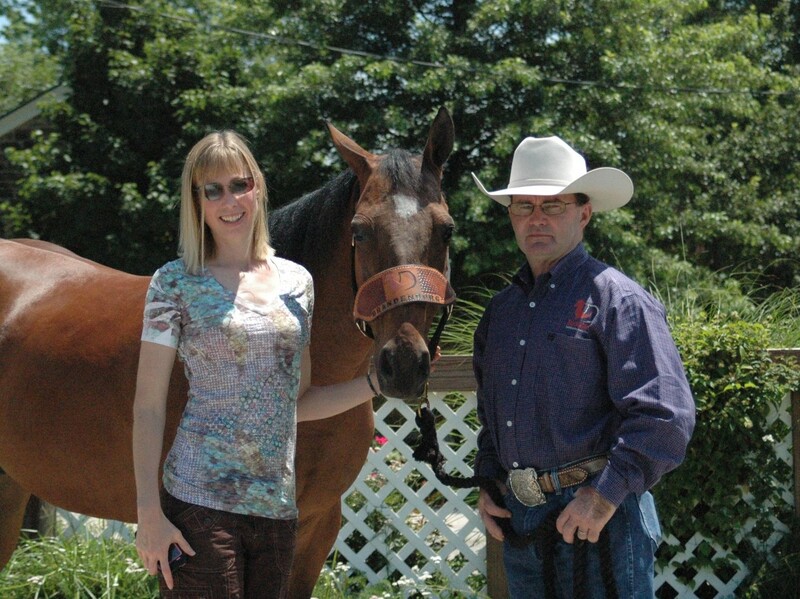 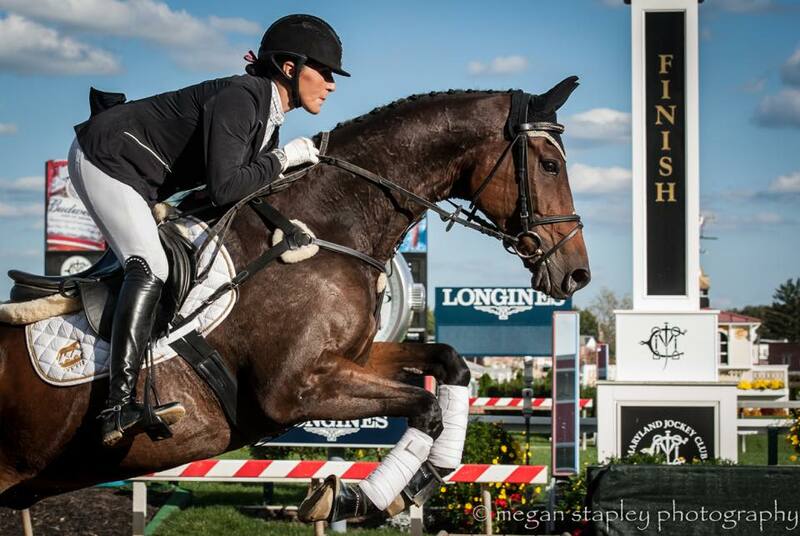 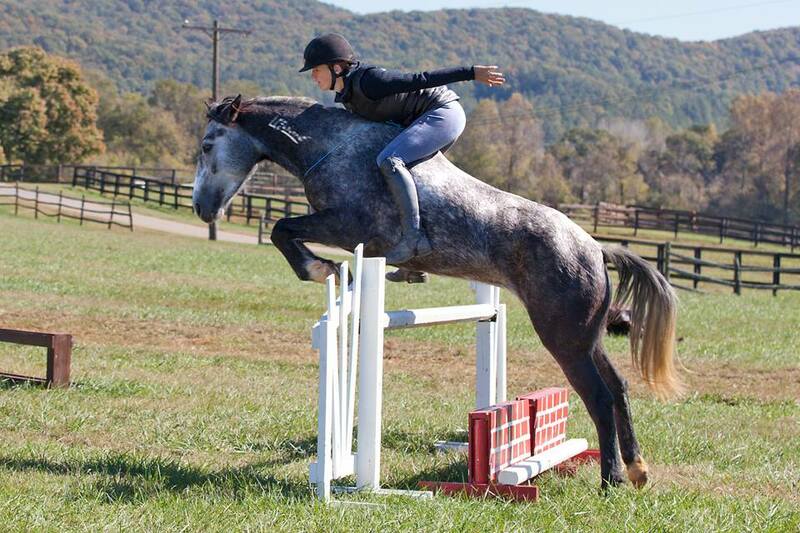 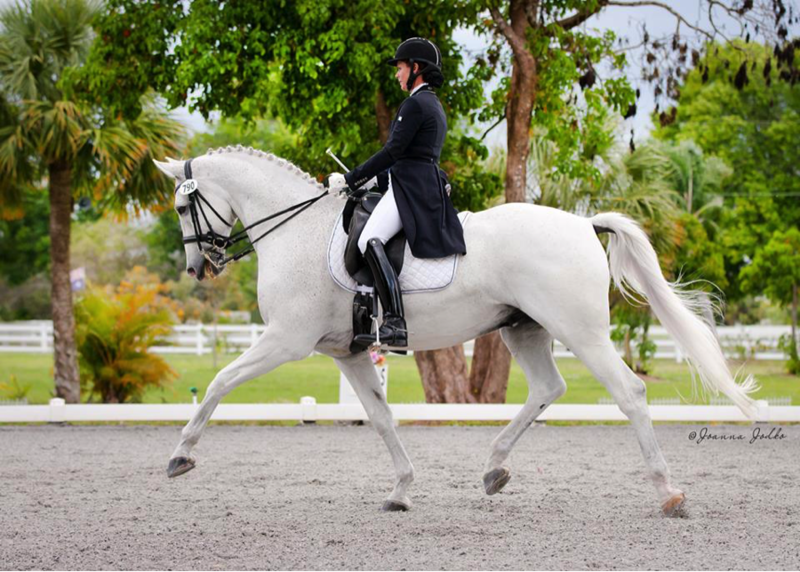 Dr. Jennifer Lowrey is a licensed veterinarian, as well as an accomplished rider. 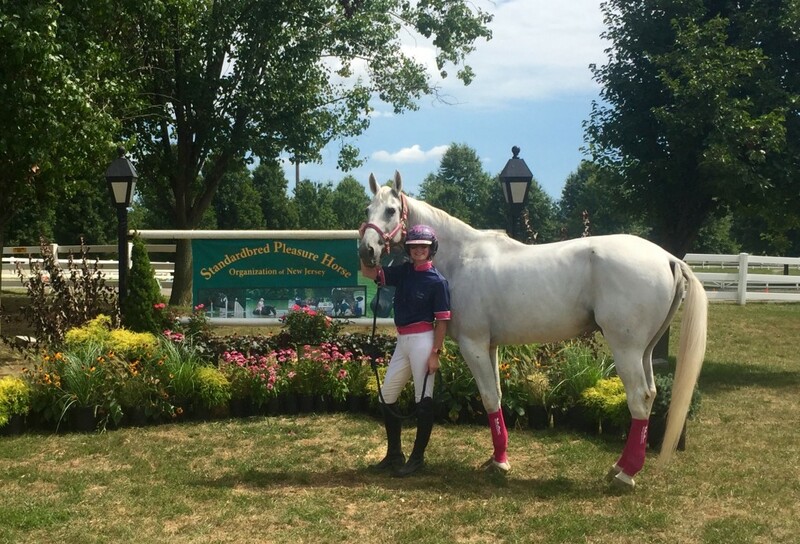 She also is a licensed owner/driver/trainer with the United States Trotting Association and a licensed RUS (racing under saddle) rider – meaning she also races Standardbreds under saddle. 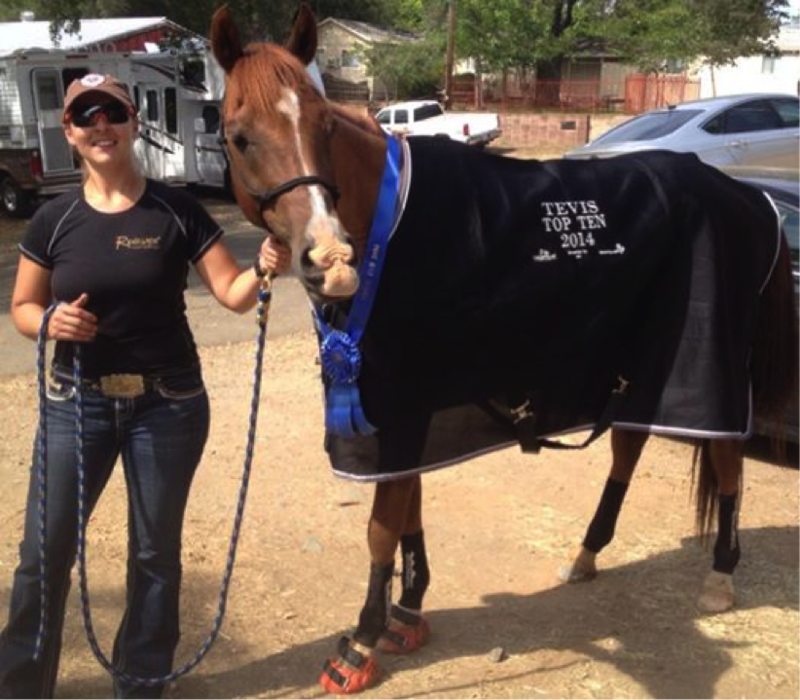 With everything Dr. Jenn has on her plate, it’s no wonder she’s a huge fan of Equiflexsleeves! 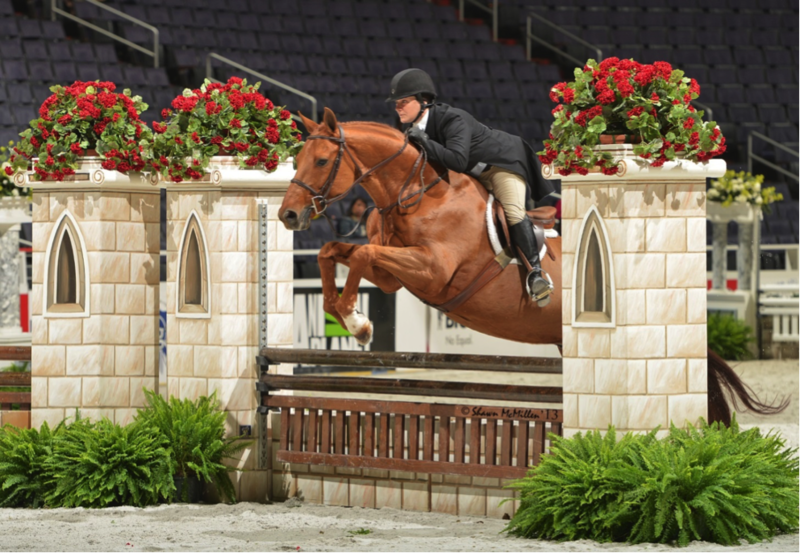 Between her show horses and her races horses – and even a few that do both – she has her hands full and a schedule that is always packed. 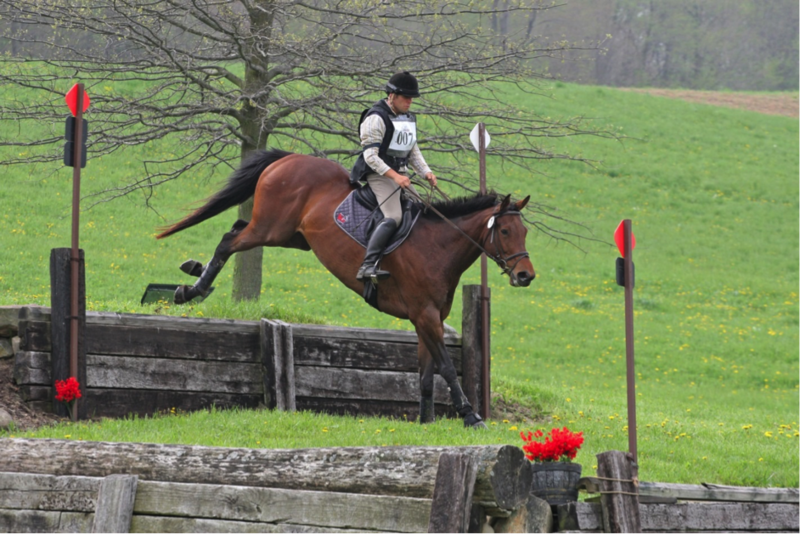 Keeping all of her equine athletes in top form is key, and Equiflexsleeves provide the support and compression her horses need both pre- and post-workout to ensure their legs are always ready for the next race, or show, or whatever else she has scheduled! 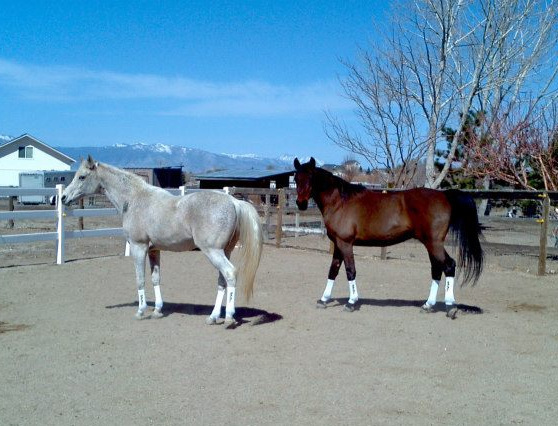 Read more about Dr. Jennifer Lowrey and her horses in her featured blog post.